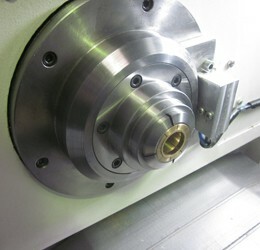 We are specialised in CNC solutions for the jewelry sector! tools and machinery, CNCsoft is an excellent supplier for you. Machinery Thanks to our know-how of the newest technologies in the market, CNCsoft can select for you the really most interesting products for your company, and support you with every new investment. CNC software CNCsoft is really specialized in developing parametric programming of CNC software, especially for the jewelry industry, for example for the Benzinger or Posalux machines. 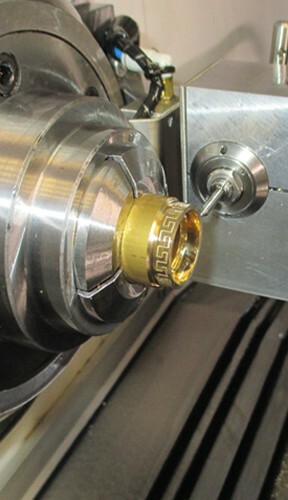 Take a look at our fully integrated ring manufacturing program. 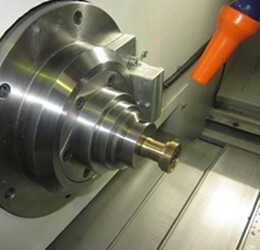 Parts & products We are constantly engaged in the design of custom parts for many applications. Our deep involvement in high tech and our wide experience makes us very qualified and unique, to solve your tool problems and other requests. Training CNCsoft offers you in-depth and practically oriented training that builds your employees into fully-fledged professionals.